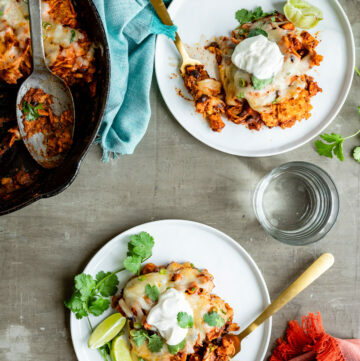 Recently we talked about how much protein we really need, and the answer may have been a bit surprising to some of you. 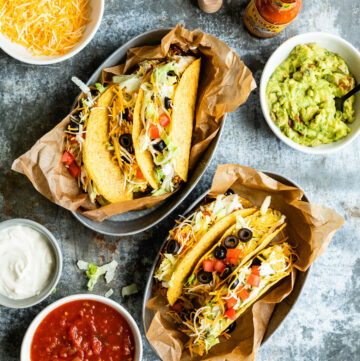 As newer research comes out, scientists are suggesting that the guidelines for daily protein requirements have been underestimated by quite a bit. This leaves many of us, and in particular vegetarians, wondering what we need to do in order to meet our daily protein needs. The formula for daily protein requirements that we’re currently working with is 0.8 grams of protein per kilogram of body weight. This means that an adult weighing 150 pounds = 68kg x 0.8 would require about 55 grams of protein a day. 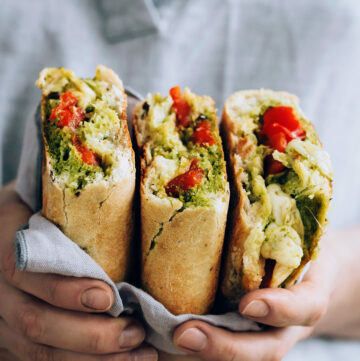 However, recent research suggests that a more realistic estimate of our daily protein needs would somewhere between 0.93 and 1.2 grams of protein per kilogram of body weight. Using this formula, a 150 pound adult would need between 64 and 80 grams of protein per day. If you like to keep the math easy, you can just divide your body weight (in pounds) in half to get a ballpark number that’s in the correct range. For today’s purposes we’re going work with a 150 pound person who would therefore need about 75 grams of protein. It’s totally doable to get this amount of protein on a vegetarian diet, even if you’re strictly vegan. Did you know that 1 cup of cooked lentils provides 18 grams of protein? 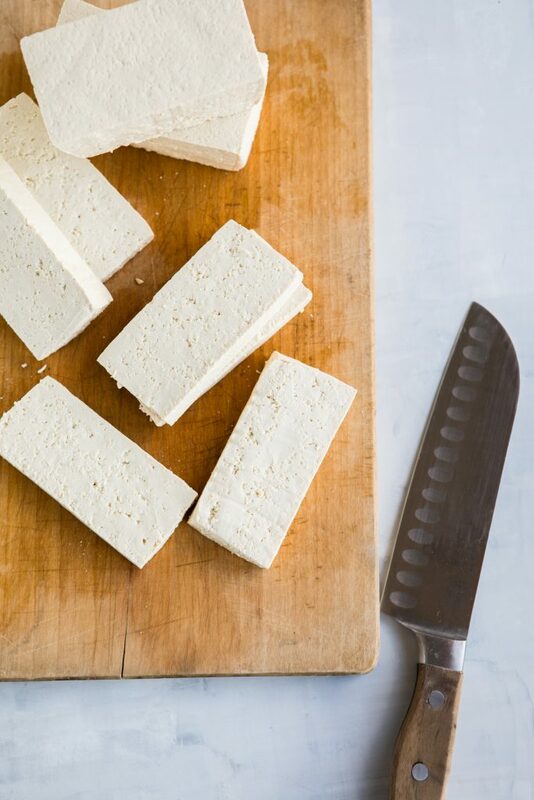 Or that you can find 12 grams of protein in a 3oz serving of firm tofu? 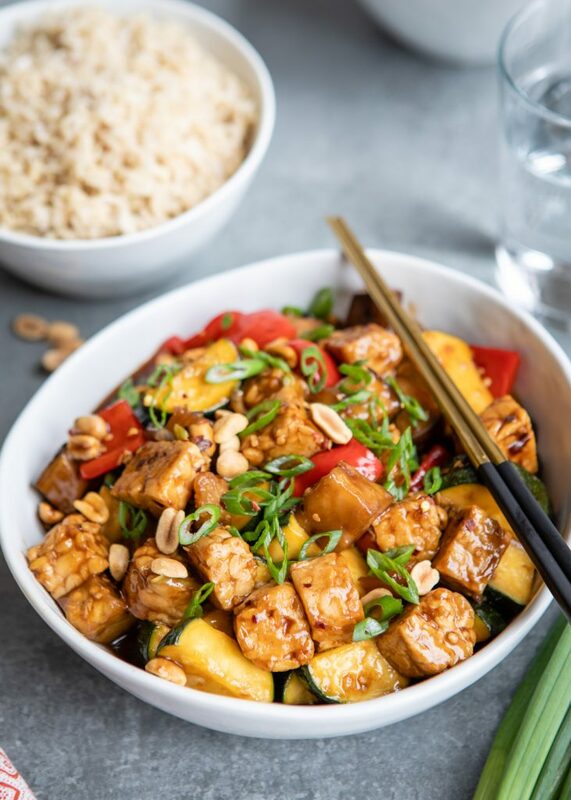 If you’re looking for a comprehensive list of the best plant-based protein sources, you can find it here. Knowing that we should be striving for this much protein is one thing, but do you know what eating 75 grams of protein in a day looks like? We’ve put together a couple of sample menu plans that will help you get there! If you include eggs in your vegetarian diet, they’re a great way to start your day with a boost of protein. One large egg contains 7 grams of protein, so if you eat two or three, you’ve started with a good dose. 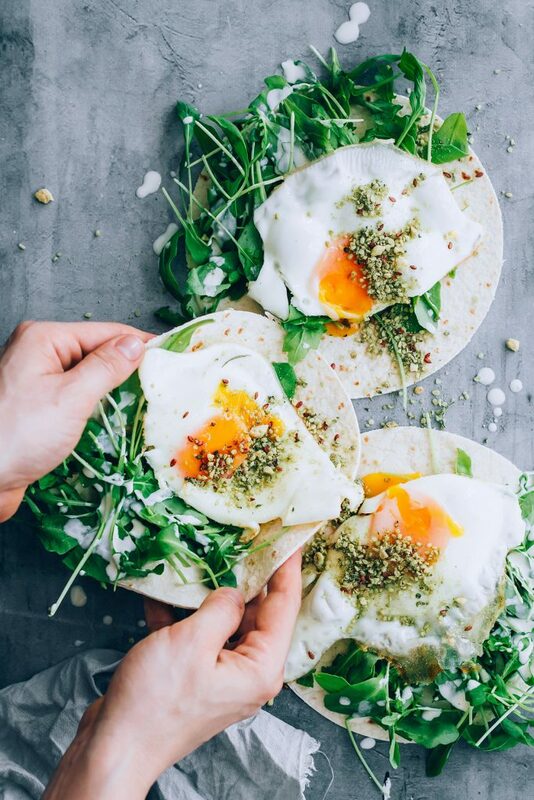 Our Fried Egg Breakfast Tacos work out to 23.5 grams of protein per serving (two tacos / two eggs) and that doesn’t include a sprinkle of freshly made dukkah, which will only add to the protein content. 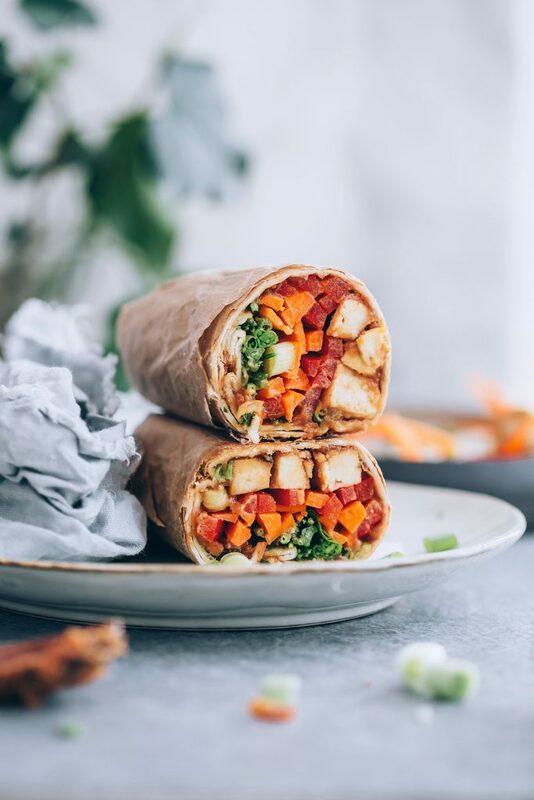 Our Ginger-Peanut Tofu Wraps clock in at 22.4 grams of plant-based protein per serving. 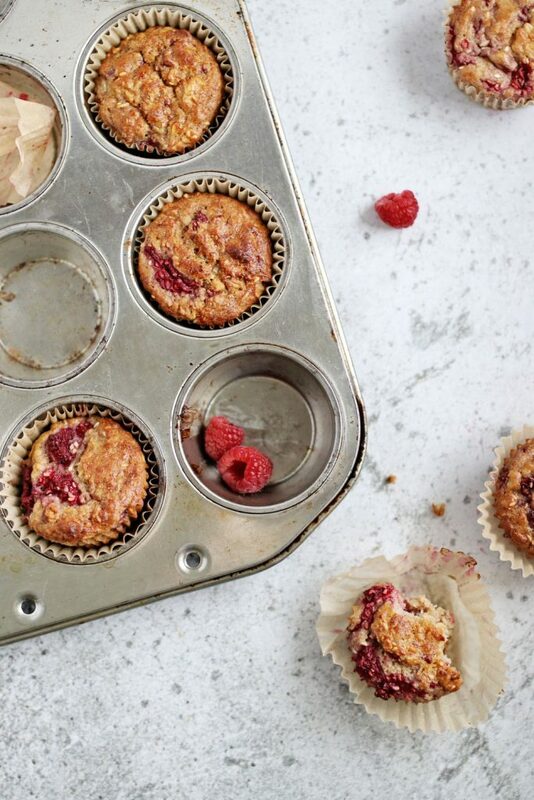 These Raspberry Banana Oat Hemp Muffins contain 6.1 grams of protein per muffin. 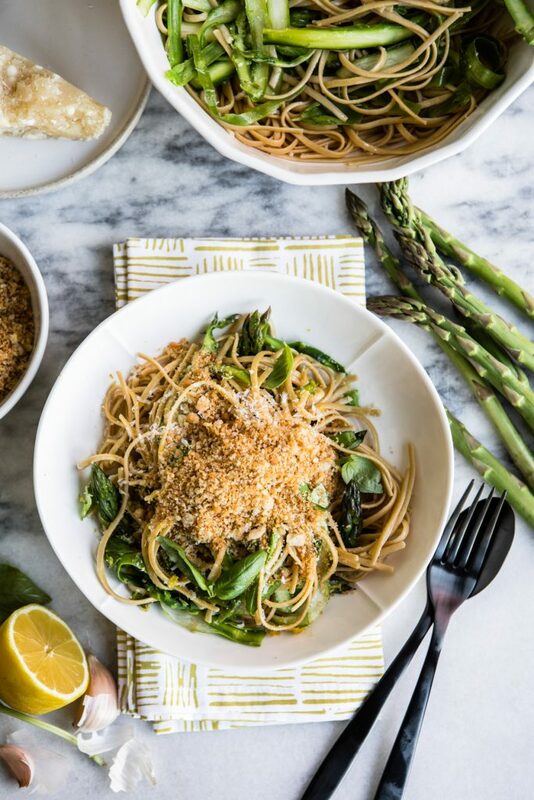 Using chickpea pasta instead of wheat means that this Lemony Shaved Asparagus Linguini contains a whopping 34 grams of protein per serving. Total: 86 grams of protein! 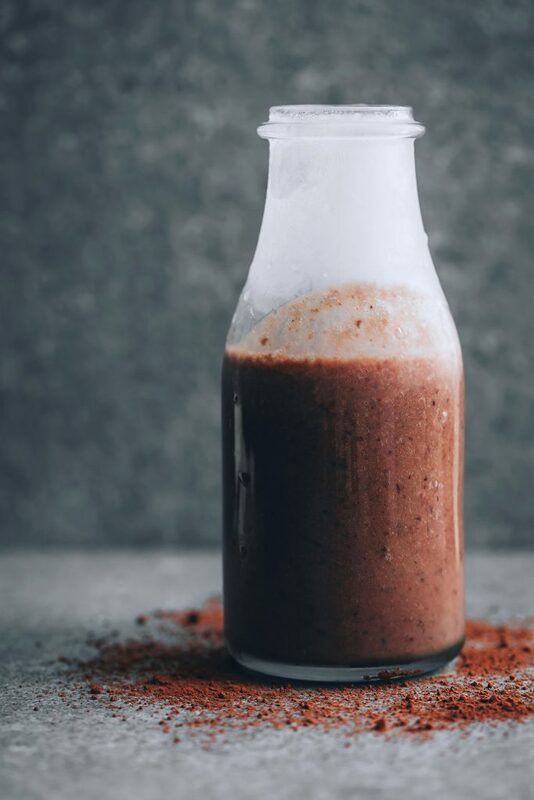 This Chocolate Black Bean Brownie Smoothie from Hey Nutrition Lady gets your day going with 19 grams of plant-based protein. 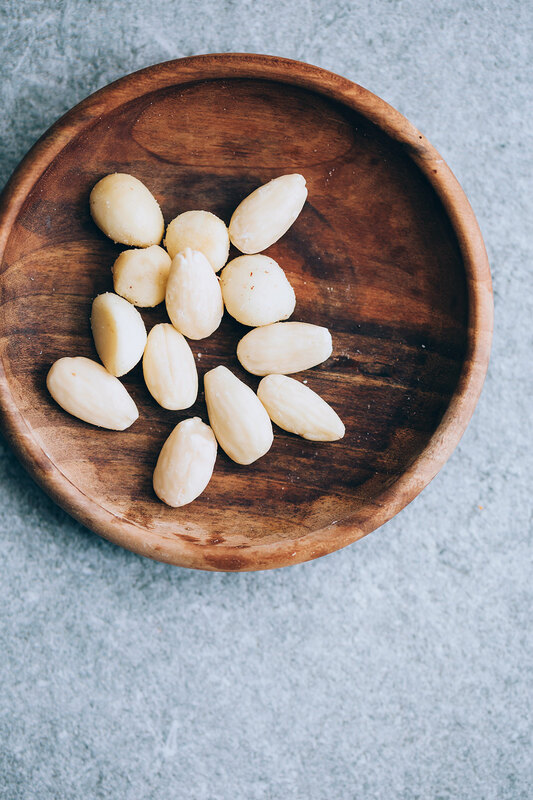 Grab a one-ounce serving of almonds for 6 grams of protein. 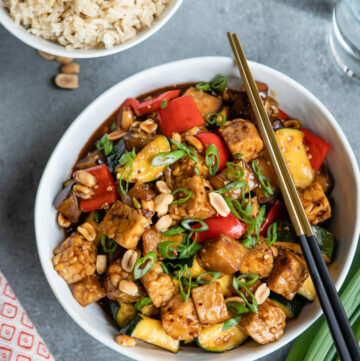 Kung Pao Tempeh provides about 18 grams of protein per serving. Serve it over 1 cup of cooked quinoa for an additional 8 grams of protein. 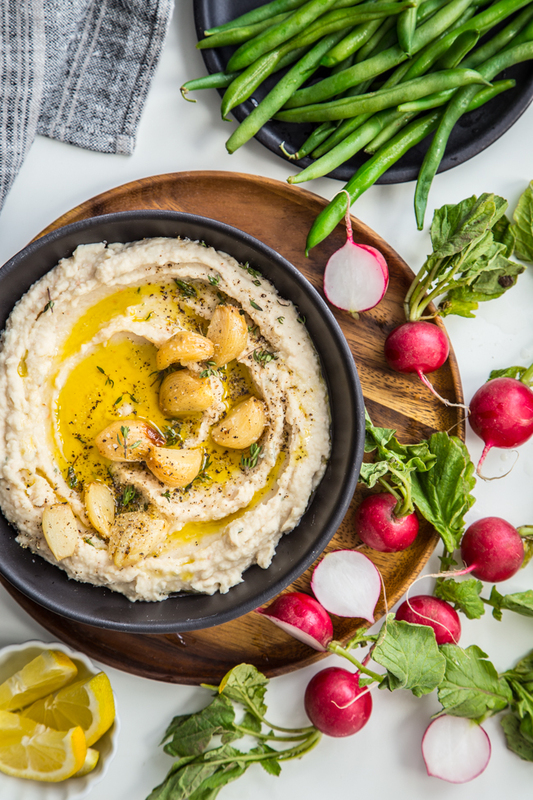 A serving of our Roasted Garlic White Bean Dip yields about 5 grams of protein. 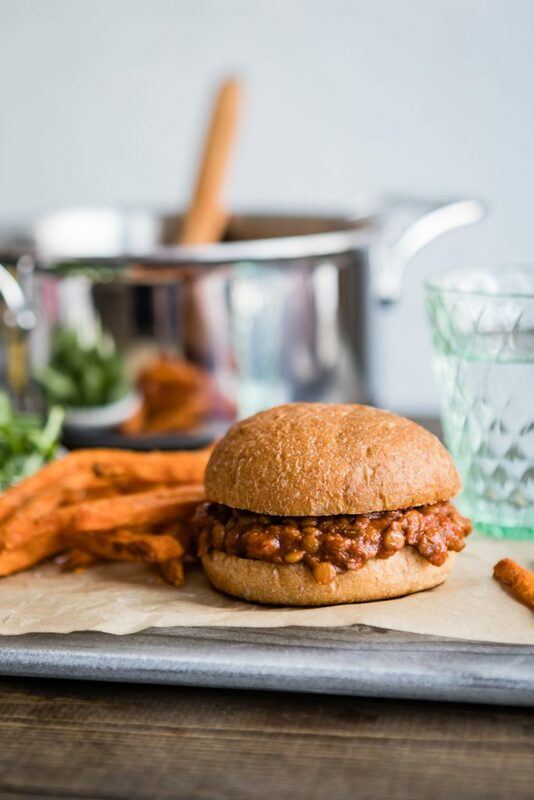 These plant-based Lentil Sloppy Joes ring in at 18 grams of protein per serving. 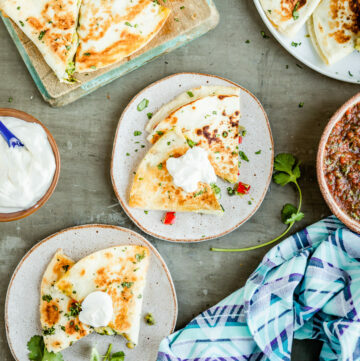 If you’re looking for some easy ways to start your day off right, we’ve rounded up some of our favorite high-protein make-ahead breakfast recipes here.